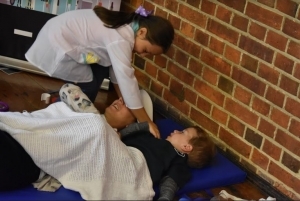 Our franchisor is a qualified early years teacher with many years of experience working in schools. Pop Up Play Village was very much created with a focus on the educational benefits that it can provide for our young learners. 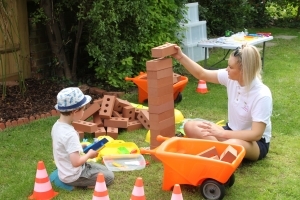 Along with this of course we had to make our events fun and inspirational for children so that they would want to get stuck in and learn through their play! We can come in and run a role play day linked to any topic that the children are currently learning about. 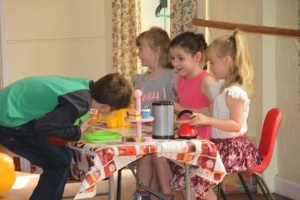 We can take up to 30 children at a time in each play session. We can run outdoor explorers sessions which are all about the children getting outdoors and exploring nature. This again can be themed and linked to a current topic. We can run one off sessions, a series of sessions or run regular weekly sessions. 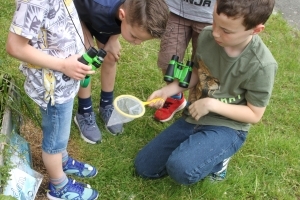 More information about outdoor explorers can be found under our outdoor explorers heading on our website. 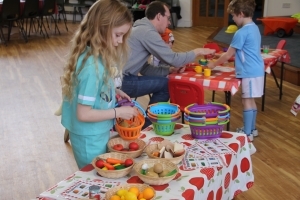 After school clubs – we can run role play or outdoor explorers after school clubs. 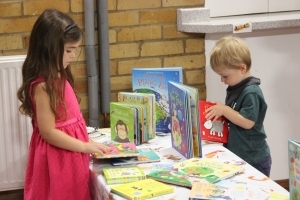 Our role play after schools clubs will be suitable for FS and KS1 children. Our outdoor explorers after school clubs are suitable for FS through to KS2.